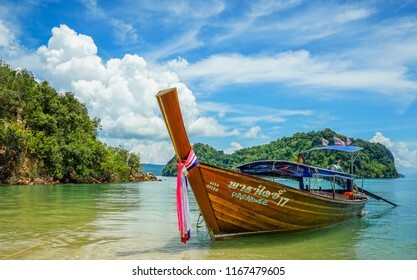 My dream is to become a field photographer and the opportunity to explore different cultures and meet people all over the world. 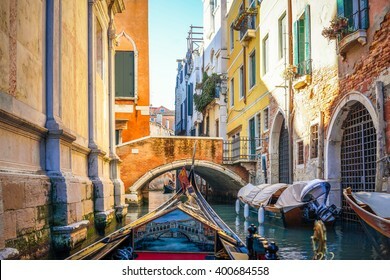 628 Stockfotos, Vektorgrafiken und Illustrationen sind lizenzfrei verfügbar. 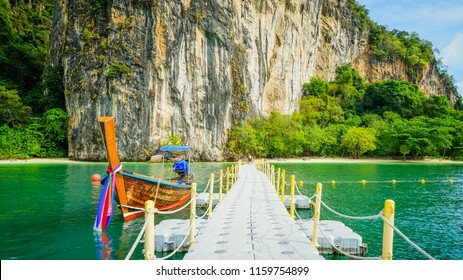 A long tail boat docking by the floating pier in Hong island beach, Krabi, Thailand. 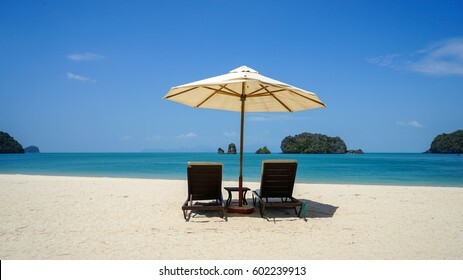 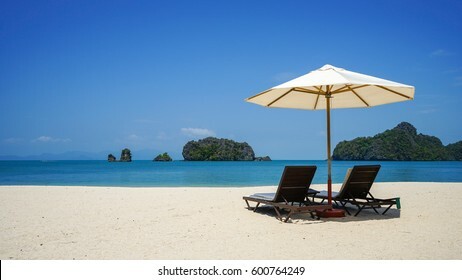 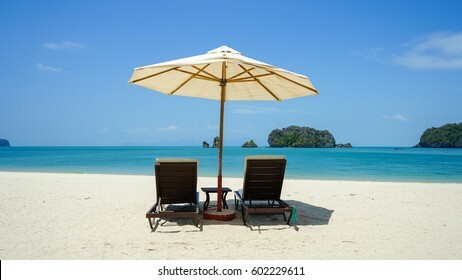 A pair of beach chairs on white sandy Tanjung Rhu beach in Langkawi Island, Malaysia. 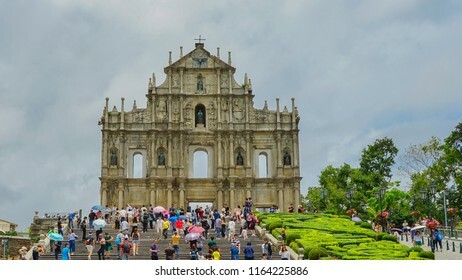 Macau - May 5th 2018: A side view of the famous Ruins of St. Paul. 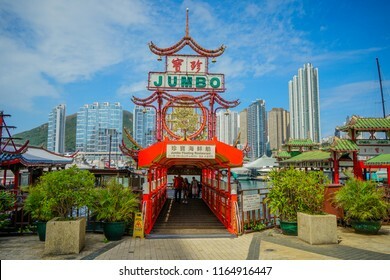 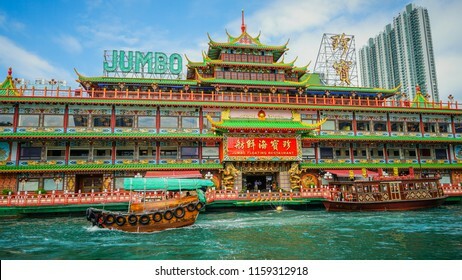 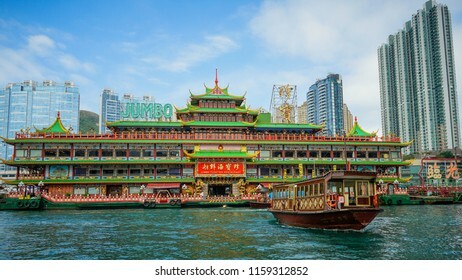 Hong Kong - May 3rd 2018: Exterior view of the Jumbo Kingdom floating restaurant in Hong Kong. 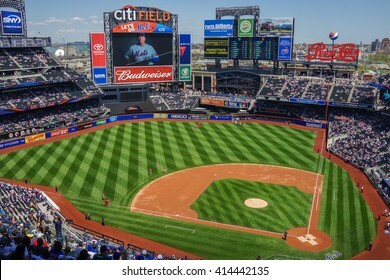 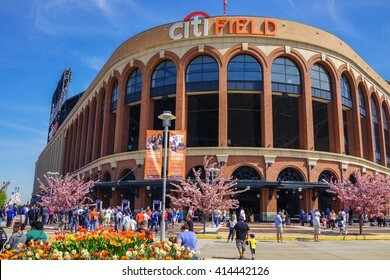 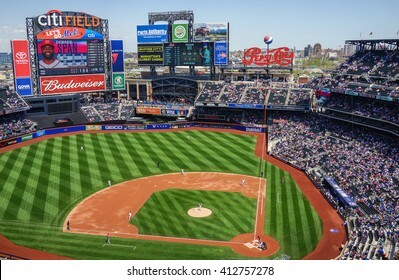 Queens, New York - 3 May 2015: Citi Field stadium located in Flushing Meadows Corona Park and home of the New York Mets. 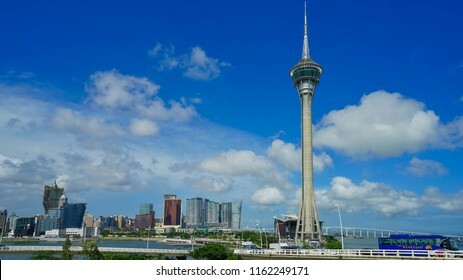 Macau - May 5th 2018: The famous Macau Tower. 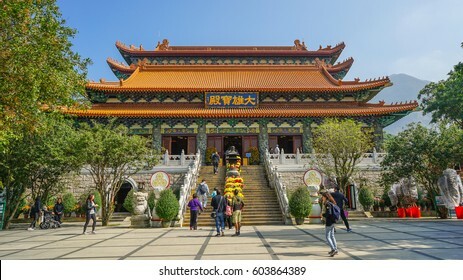 Lantau Island, Hong Kong - January 20th 2017: The main entrance to Po Lin Monastery, a Buddhist monastery, located on Ngong Ping Plateau, in Lantau Island, Hong Kong. 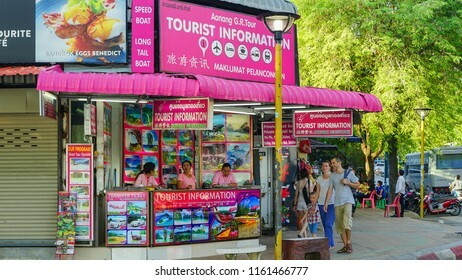 Krabi, Thailand - May 15th 2018: A family visiting Tourist Information in Ao nang beach. 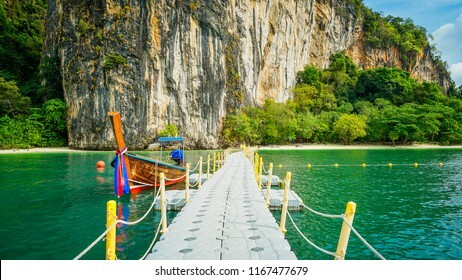 Floating pier use as walkway to the Hong island beach in Krabi, Thailand. 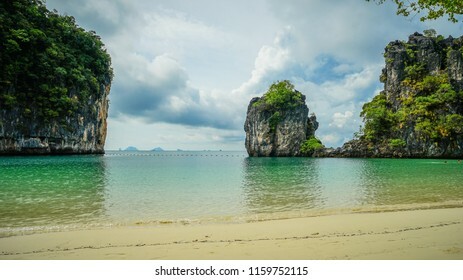 Beautiful Hong island beach in Krabi, Thailand. 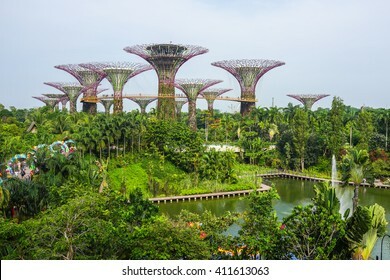 Singapore - 20 September 2015: Aerial view of the botanical garden, Gardens by the Bay in Singapore. 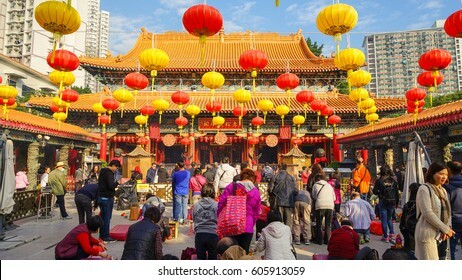 Kowloon, Hong Kong - January 19th 2017: The main altar at the Wong Tai Sin also known as "The Great Immortal Sin" temple. 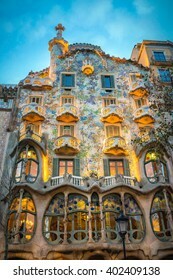 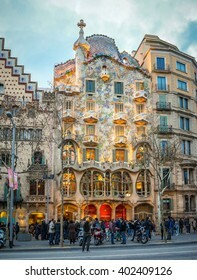 Barcelona, Spain - 6 February 2016: Exterior View of Casa Batllo during Sunset in Barcelona. 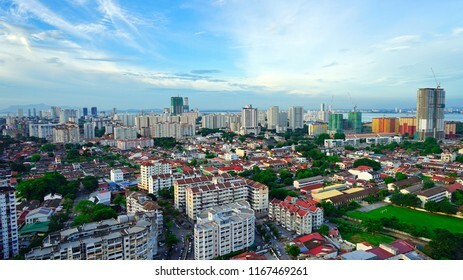 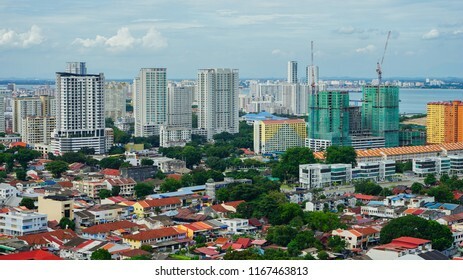 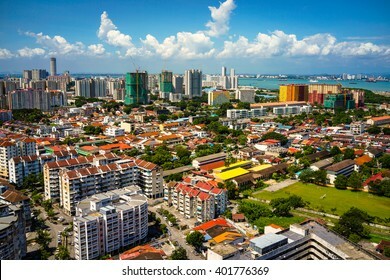 The aerial landscape view of the city during afternoon - Penang, Malaysia. 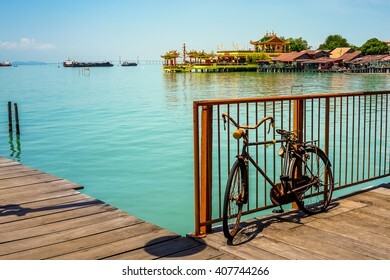 A wooden plank walkway at Chew Jetty village in Penang, Malaysia. 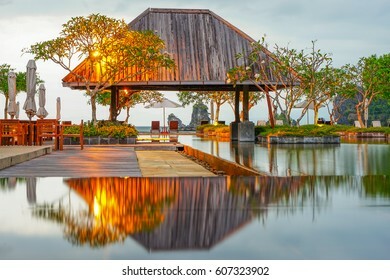 Langkawi Island, Malaysia - February 10th 2017: An evening view of the beach hut with pool reflection next to Tanjung Rhu beach overlooking the islands of Langkawi. 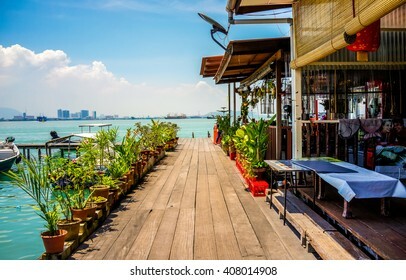 Penang, Malaysia - 12 August 2015: A wooden plank walkway along with a restaurant on the Chew Jetty fishing village in Penang, Malaysia. 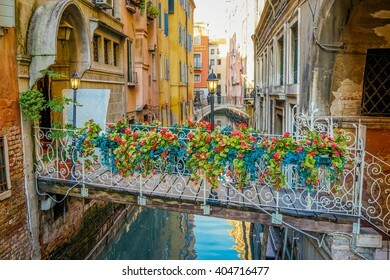 Venice, Italy - 10 February 2016: A bridge with Bouquet of Flowers over a narrow canal in Venice, Italy. 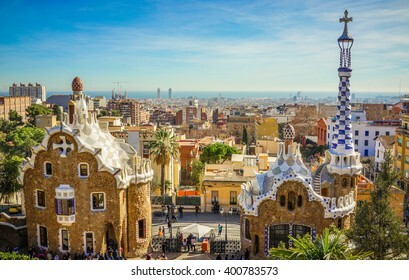 Park Guell designed by Antoni Gaudi in Barcelona, Spain. 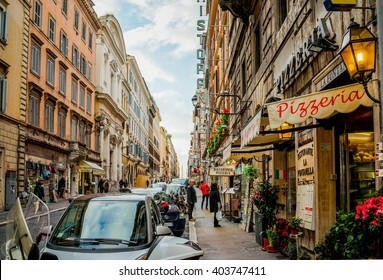 Rome, Italy - 8 February 2016: Streets of Rome with people engaging in daily activity. 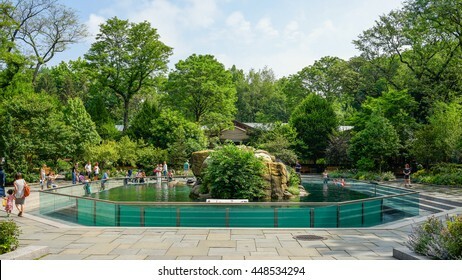 New York, New York - 4 June 2016: Sea Lion Pool at Central Park Zoo, New York City. 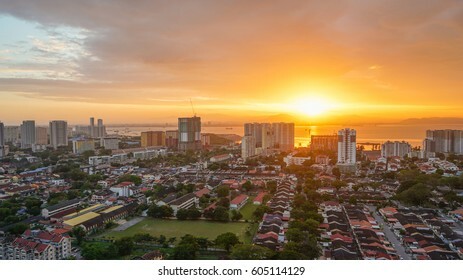 Sunrise aerial landscape view of Georgetown city in Penang, Malaysia. 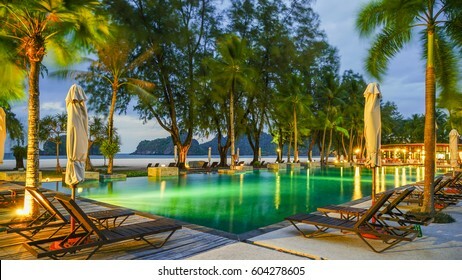 Langkawi Island, Malaysia - February 10th 2017: An evening view of the outdoor swimming pool next to Tanjung Rhu beach overlooking the islands of Langkawi. 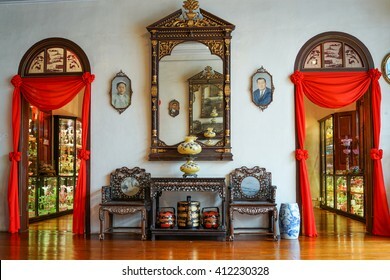 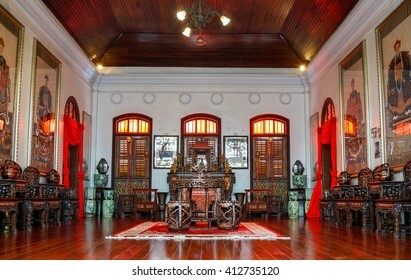 Penang, Malaysia - 24 August 2015: The Ancestral hall at the Pinang Peranakan Mansion. 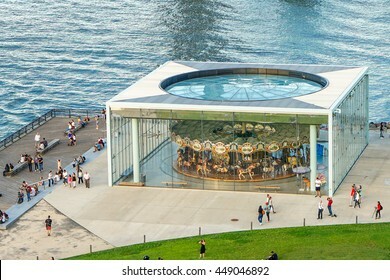 New York, New York - 1 July 2016: Jane's Carousel at Brooklyn Bridge Park in New York City. 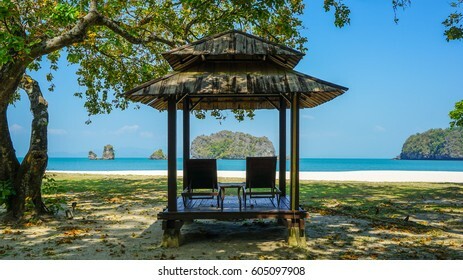 Langkawi Island, Malaysia - February 10th 2017: A beach hut underneath a shady tree near Tanjung Rhu beach in Langkawi Island. 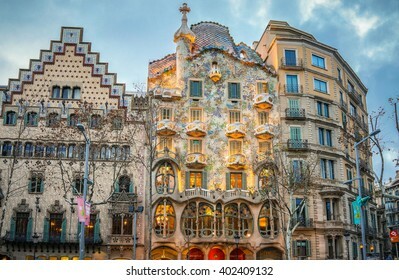 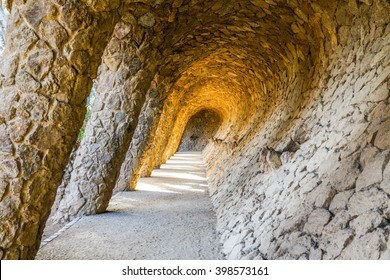 The Architecture of Antonio Gaudi inside Park Guell - Barcelona, Spain. 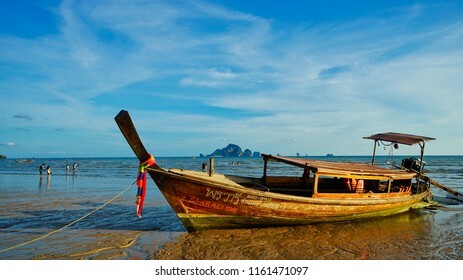 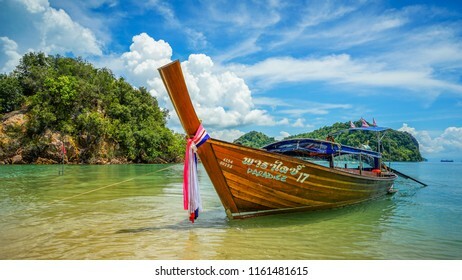 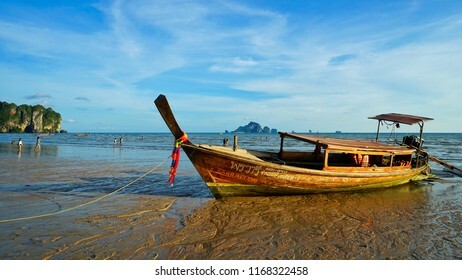 Krabi, Thailand - May 15th 2018: A long tail boat stuck on low tide in Ao Nang beach. 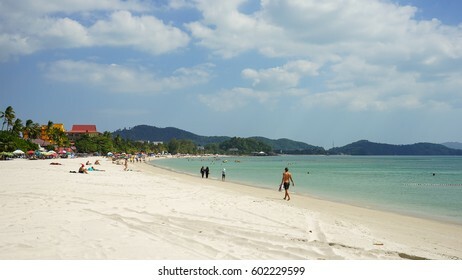 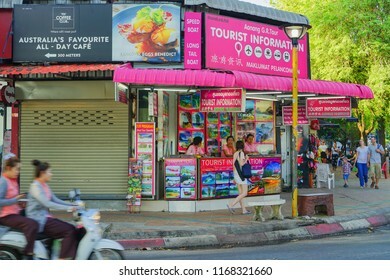 Krabi, Thailand - May 15th 2018: Tourist visiting Tourist Information in Ao nang beach. 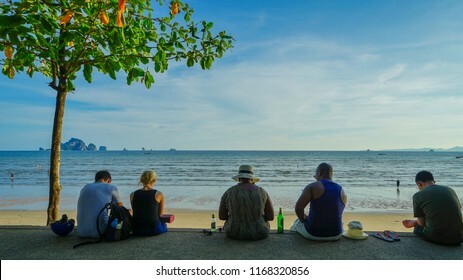 Krabi, Thailand - May 15th 2018: People enjoying the sunset on Ao Nang beach. 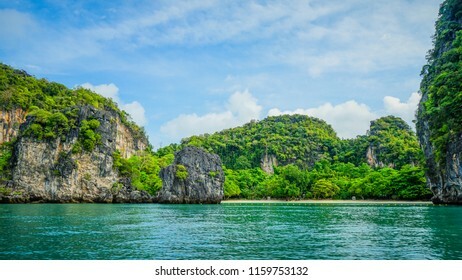 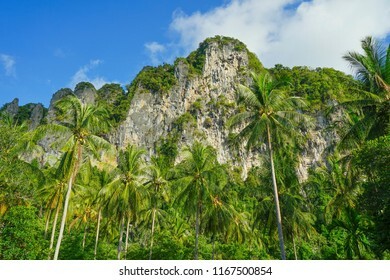 A magnificent view of the sheer limestone cliff near Ao Nang city in Krabi, Thailand. 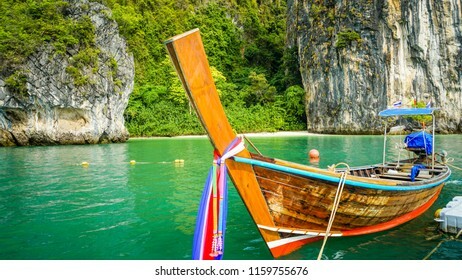 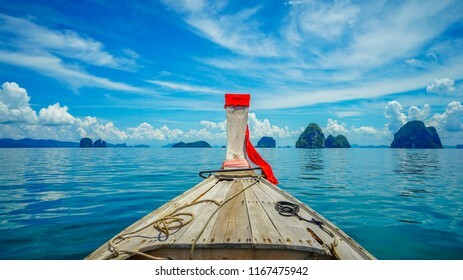 Krabi, Thailand - May 15th 2018: A long tail boat docked at the Koh Pak Bia island while waiting for tourist. 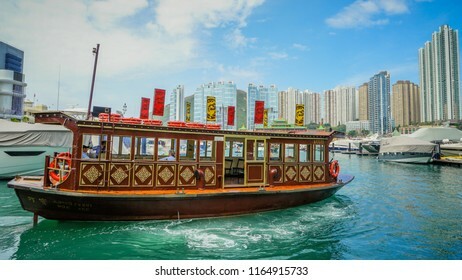 A long tail boat ride to Hong island on a clear sunny day. 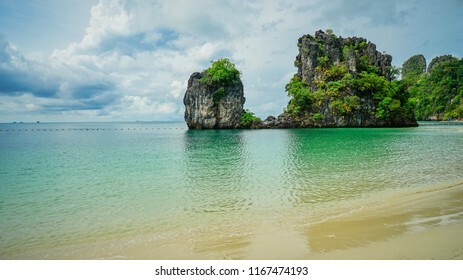 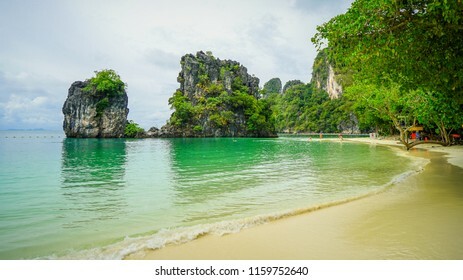 Beautiful Koh Hong island beach in Krabi, Thailand. 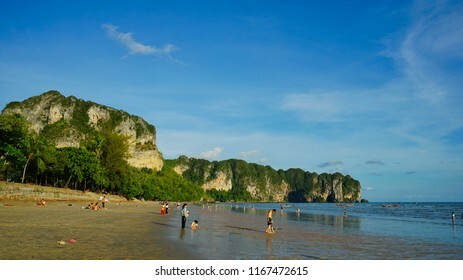 Krabi, Thailand - May 15th 2018: A beautiful sunset in Ao Nang beach. 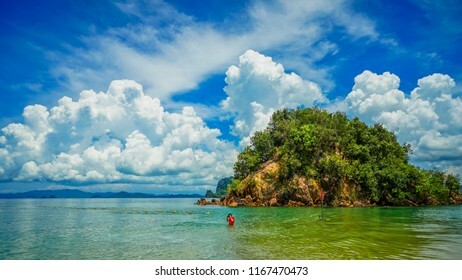 Krabi, Thailand - May 15th 2018: A solo tourist snorkeling in Koh Pak Bia island. 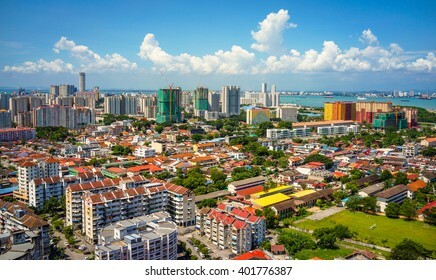 Penang, Malaysia - June 1st 2018: An aerial sunset view of residential houses against backdrop of new high rise condominiums in Jelutong district. 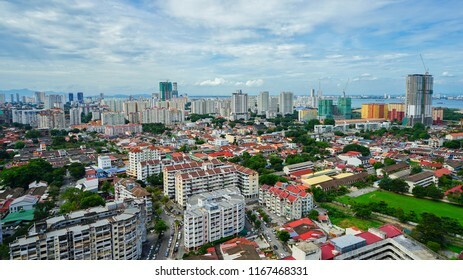 Penang, Malaysia - June 1st 2018: An aerial view of residential houses against backdrop of new high rise condominiums in Jelutong district. 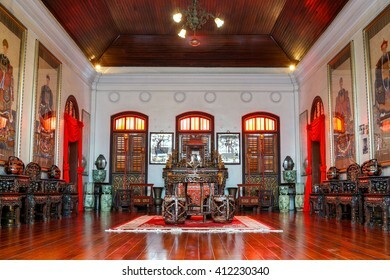 Penang, Malaysia - 24 August 2015: A typical Nyonya family hall at the Pinang Peranakan Mansion. 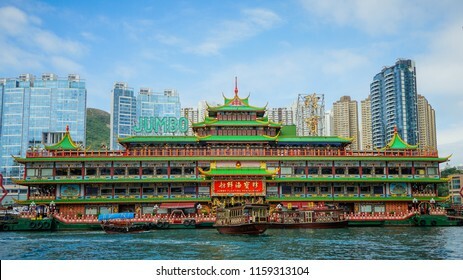 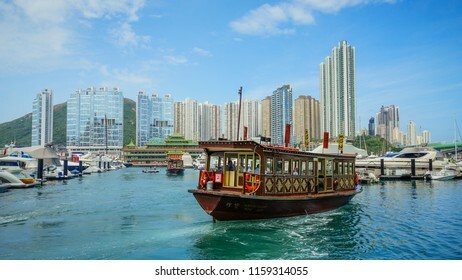 Hong Kong - May 3rd 2018: A ferry carrying passenger from the Jumbo Kingdom floating restaurant to Sham Wan Pier in Hong Kong. 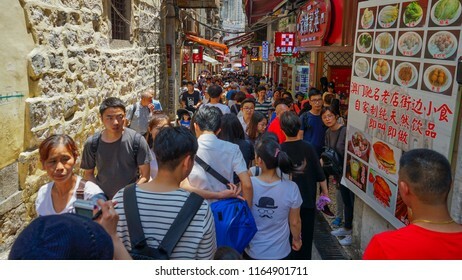 Hong Kong - May 3rd 2018: Streets of Hong Kong with people engaging in daily activity on Sunday afternoon. 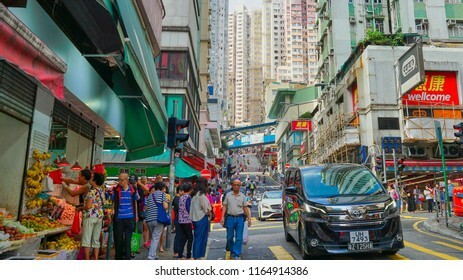 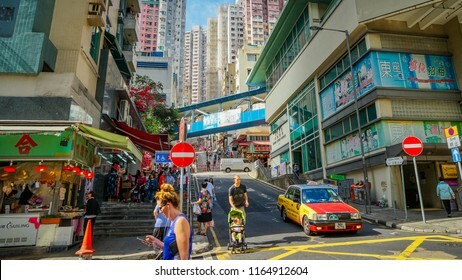 Hong Kong - May 3rd 2018: Streets of Hong Kong with people engaging in daily activity on Sunday morning. 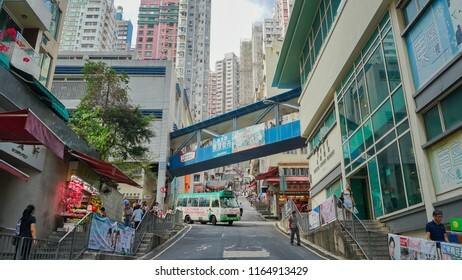 Hong Kong - May 3rd 2018: Streets of Hong Kong with people engaging in daily activity on Sunday. 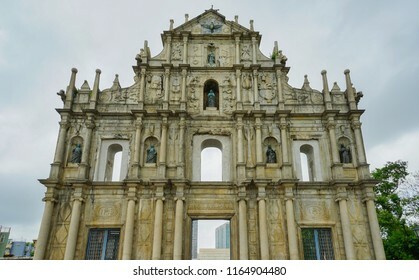 Macau - May 5th 2018: The famous Ruins of St. Paul cathedral in Macau. 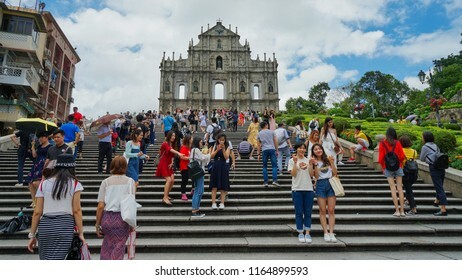 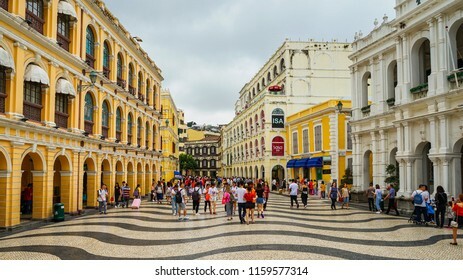 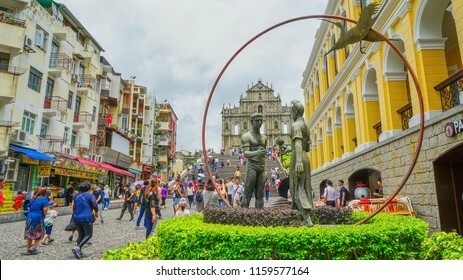 Macau - May 4th 2018: Tourist crowd shopping at shops near Ruins of St. Paul Cathedral. 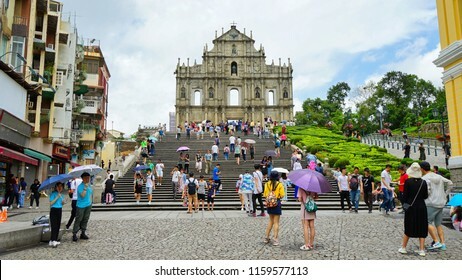 Macau - May 4th 2018: Steps leading to Ruins of St. Paul cathedral in Macau. 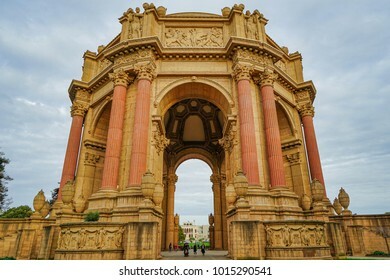 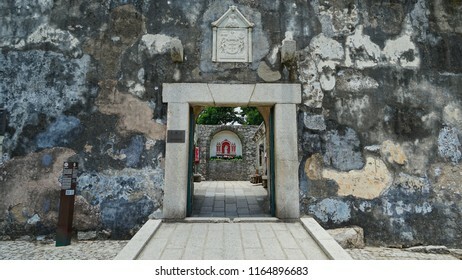 Macau - May 5th 2018: The main entrance of the Fort Monte next to Ruins of St. Paul cathedral. 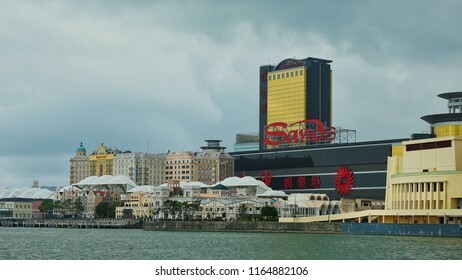 Macau - May 4th 2018: Sands Hotel and Casino in Macau. 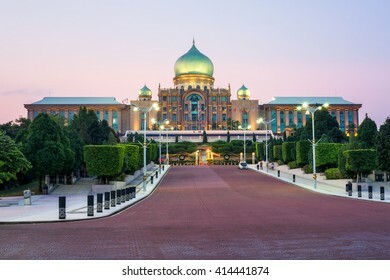 Kuala Lumpur, Malaysia - 22 July 2015: Sunset view of the Perdana Putra building, the office of Prime Minister Malaysia located in Putrajaya. 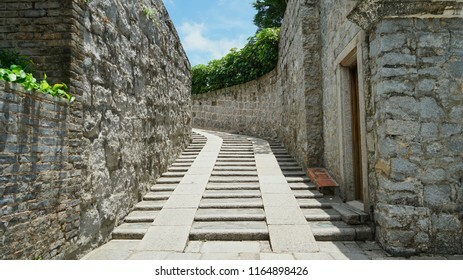 Macau - May 4th 2018: Steps leading to the Ruins of St. Paul Cathedral in Macau. 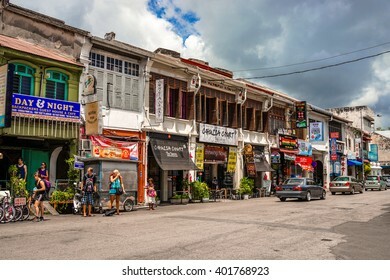 Penang, Malaysia - 21 August 2015: Chulia street, Penang's backpackers street fills with budget hotels and restaurants. 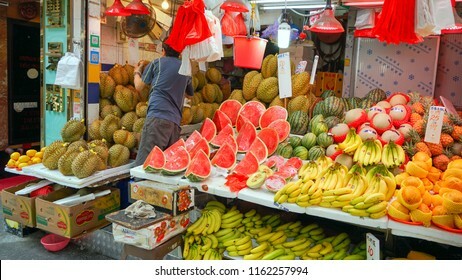 Hong Kong - May 3rd 2018: A variety of tropical fruits displayed by vendor. 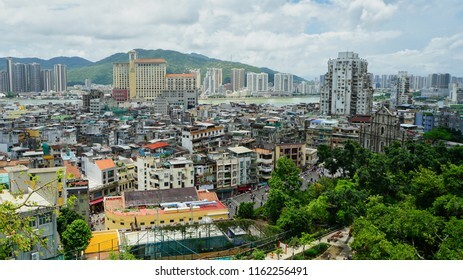 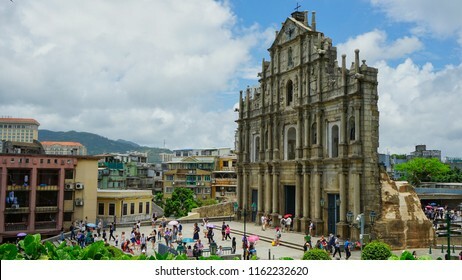 Macau - May 5th 2018: An aerial view of the city with Ruins of St. Paul Cathedral on the right side of the hill. 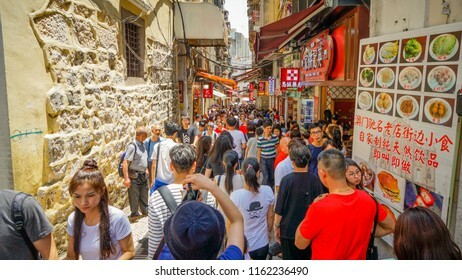 Macau - May 5th 2018: Streets of Macau with people engaging in daily activity. 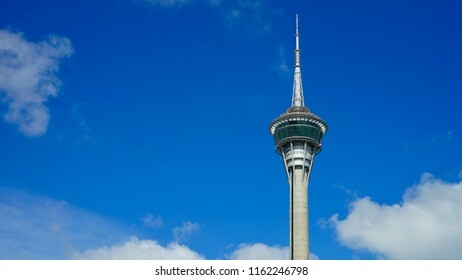 Macau - May 5th 2018: The top of the famous Macau Tower. 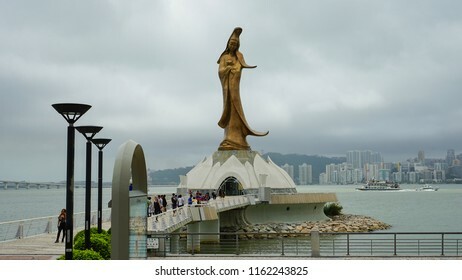 Macau - May 5th 2018: A Kun Lam statue as known as Goddess of Mercy in Macau. 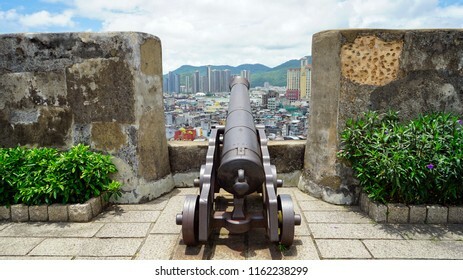 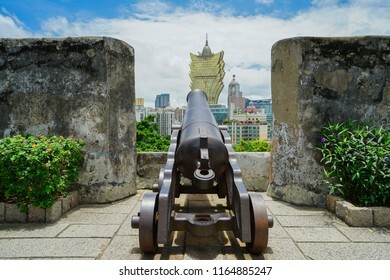 Macau - May 5th 2018: A cannon overlooking the Macau city skyline. 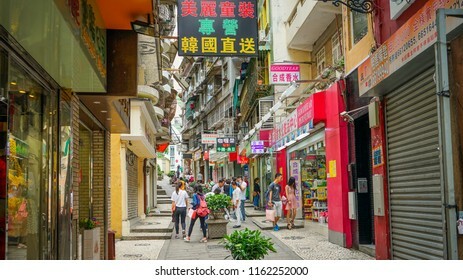 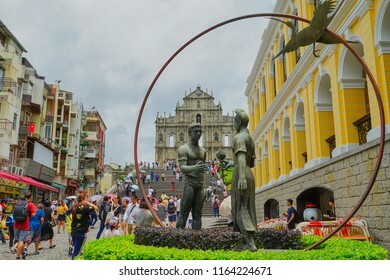 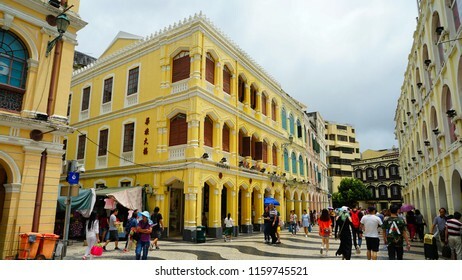 Macau - May 5th 2018: Tourist crowd shopping at shops near Ruins of St. Paul Cathedral. 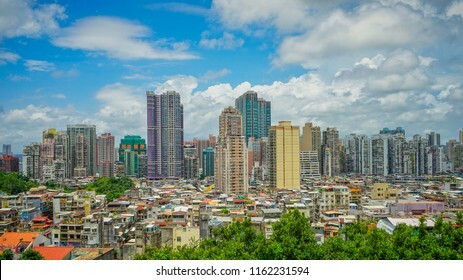 Macau - May 5th 2018: Standing at Ruins of St. Paul overlooking the city skyline. 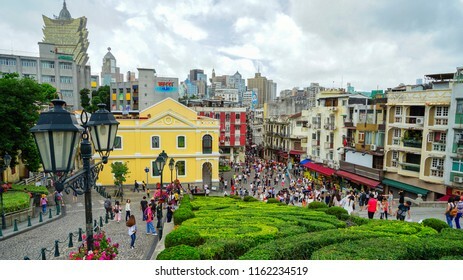 Macau - May 5th 2018: A view from 17th century Monte fort overlooking the Macau city skyline. 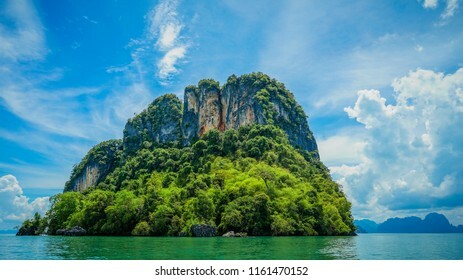 One of the many islands near Hong island in Krabi, Thailand. 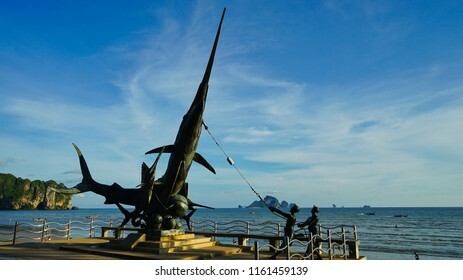 Krabi, Thailand - May 15th 2018: A sculpture of the fishermen catching a sailfish in Ao nang beach. 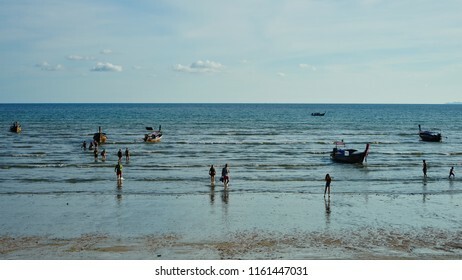 Krabi, Thailand - May 15th 2018: Tourists returning from their long tail boat island hopping in Ao Nang beach. 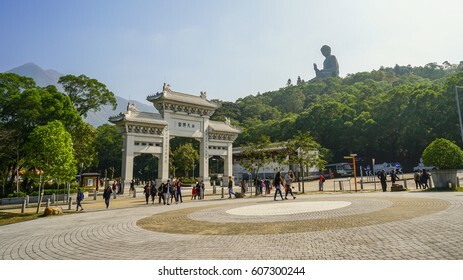 Lantau Island, Hong Kong - January 20th 2017: The Ngong Ping Piazza arch leading to Po Lin Monastery and Tian Tan Buddha, also known as the Big Buddha, a large bronze statue of Buddha Shakyamuni. 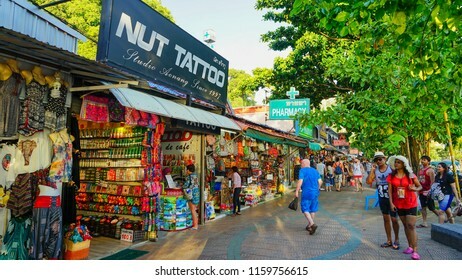 Krabi, Thailand - May 15th 2018: Streets of Ao Nang near the beach with people engaging in daily activity. 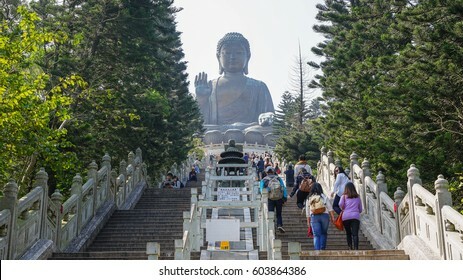 Lantau Island, Hong Kong - January 20th 2017: Tourists walk up the 268 steps to see Tian Tan Buddha, also known as the Big Buddha, a large bronze statue of Buddha Shakyamuni. 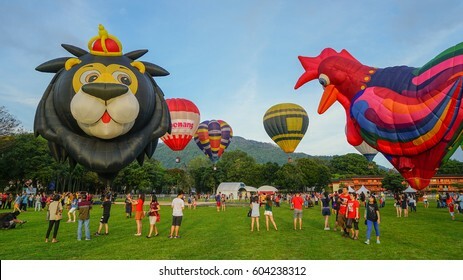 Penang, Malaysia - February 2nd 2017: Penang Hot Air Balloon Fiesta 2017 at Padang Polo, Penang. 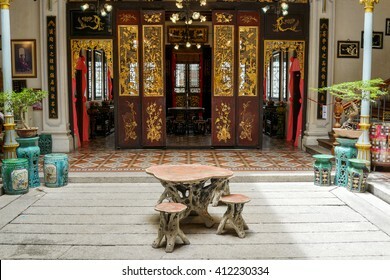 Penang, Malaysia - 24 August 2015: A traditional Nyonya inner courtyard at the Pinang Peranakan Mansion. 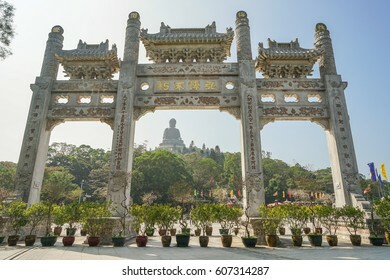 Lantau Island, Hong Kong - January 20th 2017: The Ngong Ping Piazza arch leading to Po Lin Monastery and the Tian Tan Buddha also known as the Big Buddha. 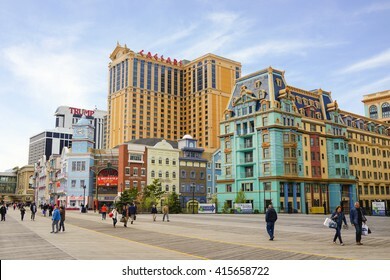 Atlantic City, New Jersey - 28 April 2014: The Boardwalk with hotels and casinos at the Waterfront in Atlantic City, New Jersey. 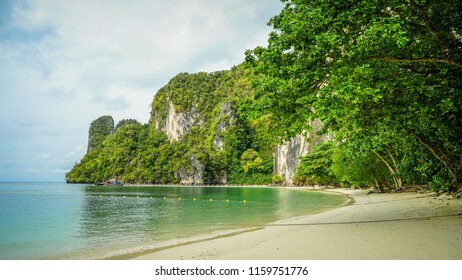 Langkawi Island, Malaysia - February 11th 2017: White sandy Cenang beach in Langkawi Island, Malaysia. 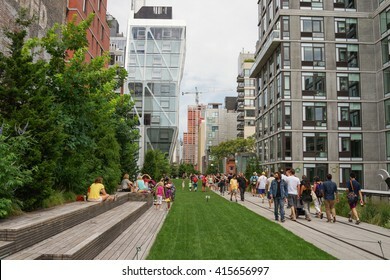 New York, New York - 10 August 2013: View of the High Line Park in New York City.